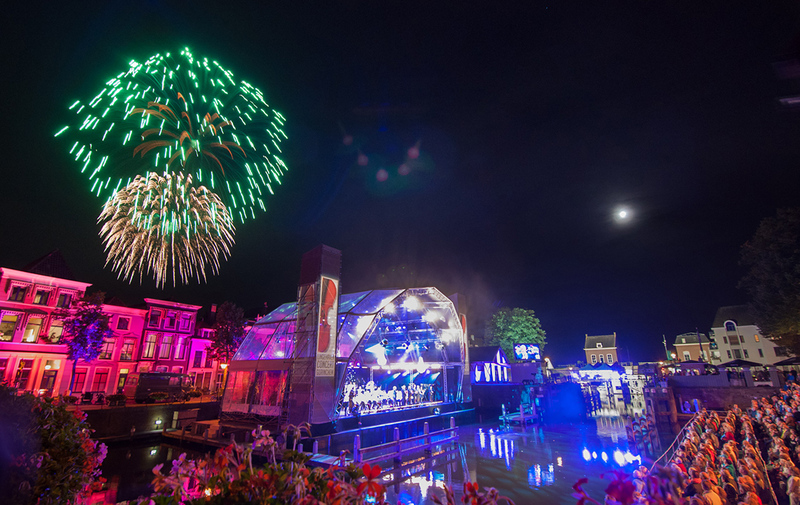 This year Metropole Orkest will attend the fifth edition of the Lingehavenconcert in Gorinchem. During this concert, MO will be conducted by Clark Rundell and will share the stage with solo artists Gert Wantenaar (bandoneon) and Martijn Luttmer (harmonica). The Lingehavenconcert will take the audience on a journey through the rich and varied repertoire of Metropole Orkest. The orchestra will play all time pop music classics like Earth, Wind & Fire, but also film music such as ET, Baantjer and Schindler’s List. Next to Gert Wantenaar and Martijn Luttmer, the Lo van Gorp Choir will appear on stage as well.